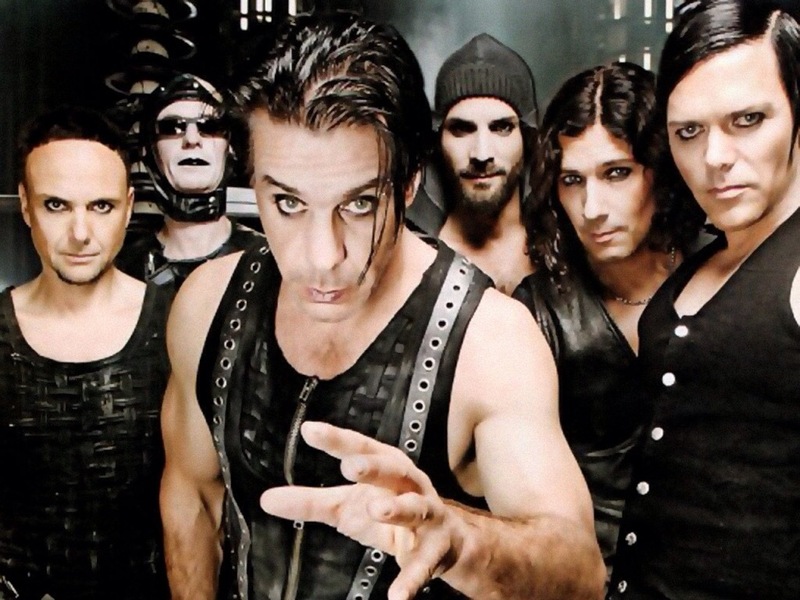 Rammstein - winner of the Revolver Golden Gods Awards in the category "best live band" - will perform May 28, 2017 in Prague. 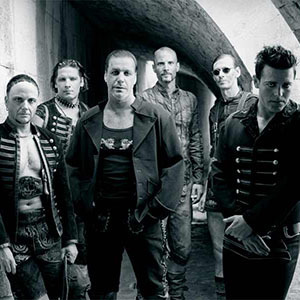 RAMMSTEIN have a reputation for excellent concert group during the show often changing costumes and not afraid to use pyrotechnics. Prague returns after almost six years since his last sold-out concert, but this time his fans featured in the open-air concert at Prague's Eden Arena.